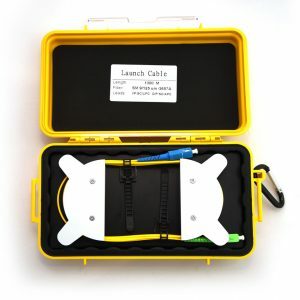 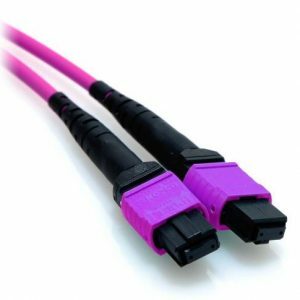 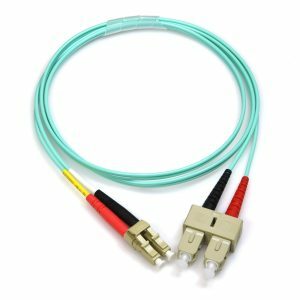 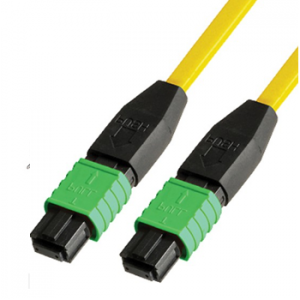 Launch Cable is a single mode fiber optic cable which is used for high-speed networks installation, inspection and troubleshooting. 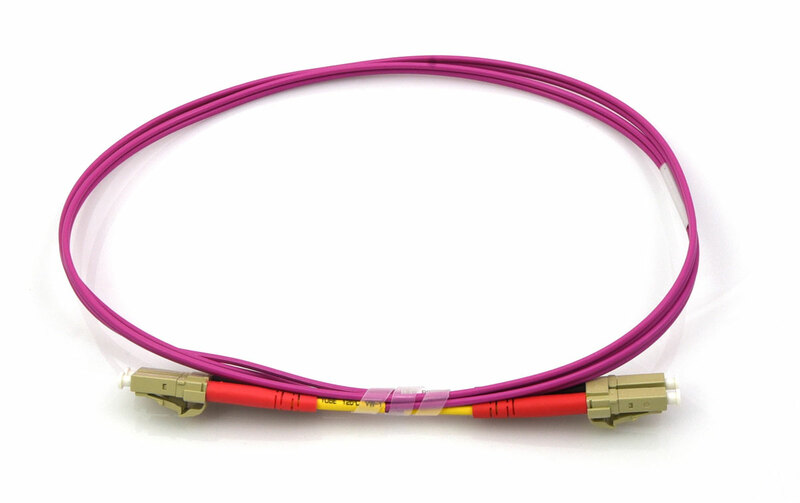 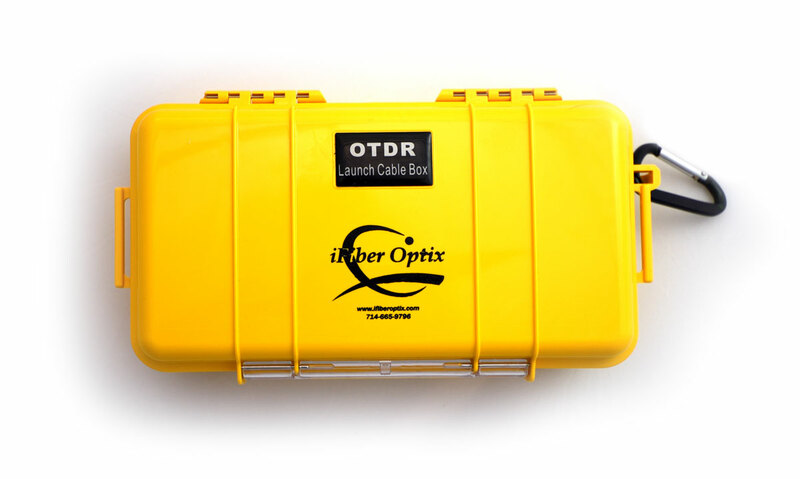 An OTDR requires launch and receive test cables or fiber rings to measure the end-to-end loss of fiber optic links. 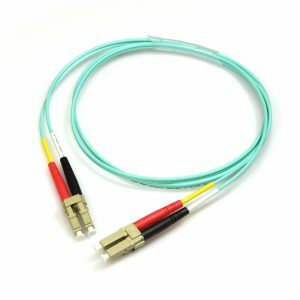 The single mode fiber has a 8.33/125µm core/cladding diameter. 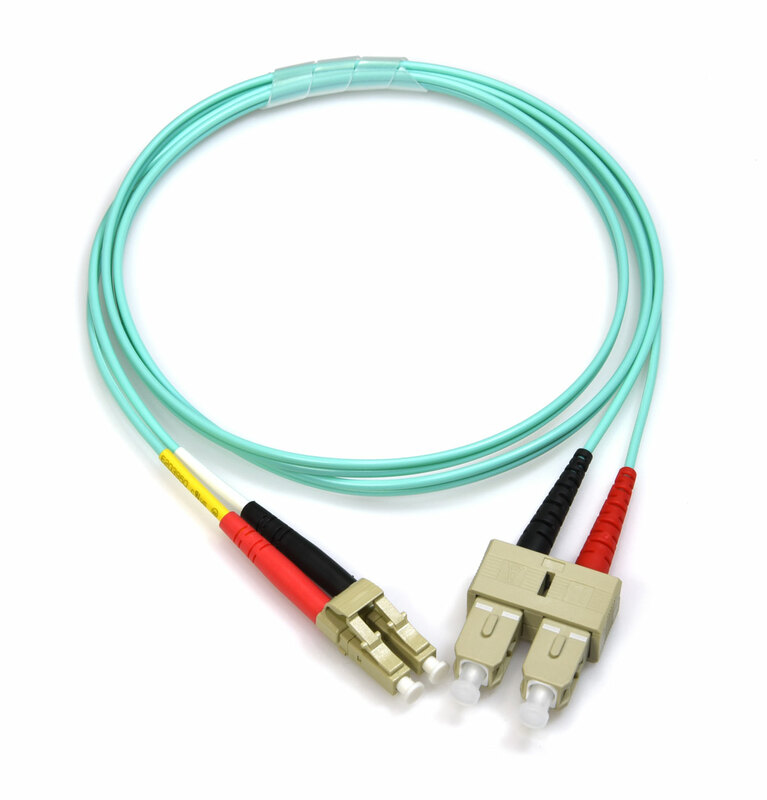 Optical networking components requiring minimal insertion loss and back reflections demand, quick reliable cleaning solutions. 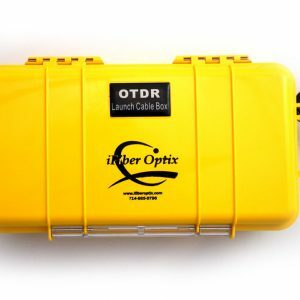 Fiber tips containing even trace amounts of debris not only suffer from power degradation but also an increased likelihood of permanent damage when mated. 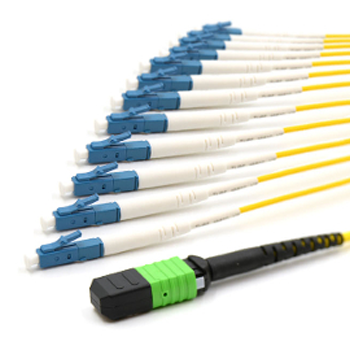 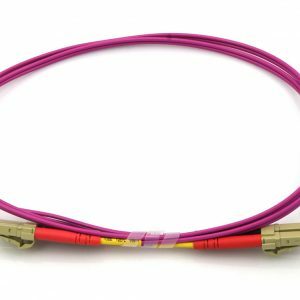 Product variations include a variety of solutions that make it easy to use on most fiber connector types, and in any fiber or lens cleaning situation. 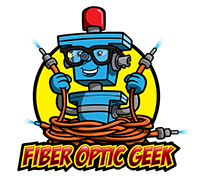 The cost and performance of these cleaning tools make it an easy choice over competitive solutions.